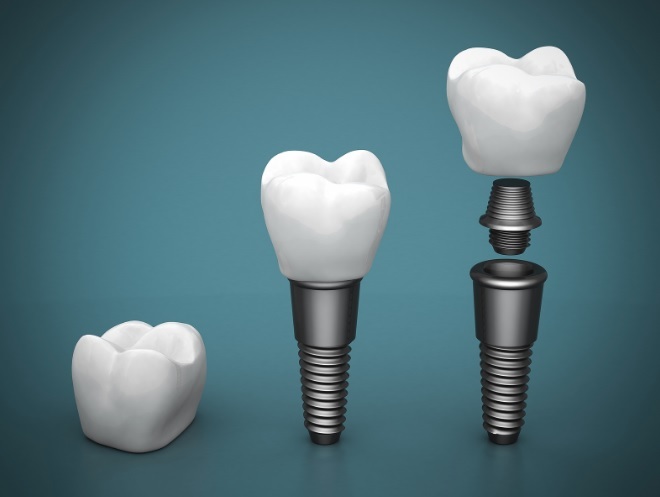 Dental implants today are able to copy and replicate the look and feel of a real tooth. People who have them can use them freely and with ease during their day to day activities. This includes socialising with their friends, as well as when eating and drinking. 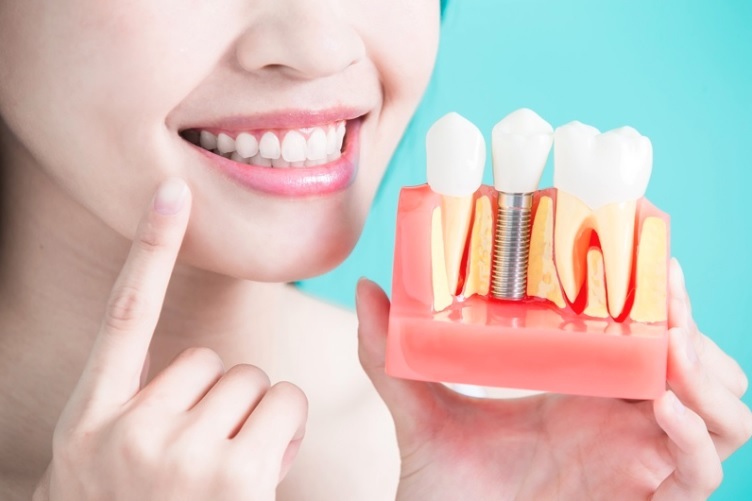 Speaking of eating, a huge number of individuals, because of their excitement will want to try and test out their dental implant right away which can lead to a number of issues. Let us look at some of the things that you will want to steer clear of after a dental implant surgery. It is important to note that a new tooth implant will require a fair amount of time in order for the surgery to heal. For that matter, patients are advised to avoid eating a variety of foods for the time being. Hard and crunchy foods for instance, should be avoided as this will only exacerbate the pain especially since these types of food require you to put extra force to your bite. The same is true with regards to chewy foods as you will also need a lot of extra chewing just to get through them which poses a lot of problem to clients who had their dental implant in Sydney. Last but definitely not the least are the hot, acidic and spicy foods which can irritate the surgical site. Even though your list will be limited, there are still plenty of foods that you can enjoy without getting in the way with your surgery. Get in touch with a dentist who specialises in dental implant in Sydney to learn more about them.